Wing Zone will open an average of one new international location a month in this year, 7 in Panama and 5 in the Philippines' capital city of Manila. Wing Zone currently has 24 restaurants in 5 countries outside the U.S. 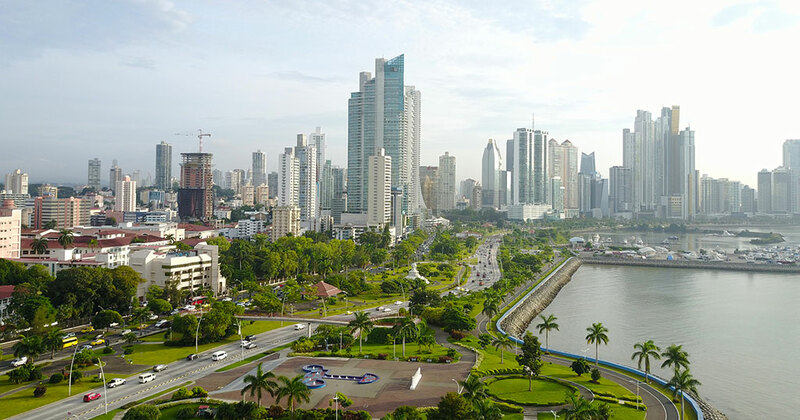 In Panama, the expansion in Panama is being led by Diqueos Tagaropulos, an area developer or master franchisee in Panama for Smashburger, Wienerschnitzel, and Tastee-Freez. In Manila, the expansion will be led by Johnny Mayani, founder and managing partner of JNM Dining Concepts, which has been awarded the master franchise partner rights to Wing Zone in the Asia/Pacific region. "It continues to amaze me how strongly Wing Zone has been embraced in international market," said Matt Friedman, co-founder and CEO of Wing Zone, in the announcement. "Chicken is a huge part of the daily menu internationally," said Hair Parra, COO and head of international development at Wing Zone. According to the announcement, many elements of the Wing Zone brand are the same as those in the U.S., but the international locations will have some unique qualities tied to local tastes and culture. The Manila locations, for example, will offer Asian-style wings that include the tip. Both countries will offer local desserts, and the new restaurants will feature tableside service and silverware. The company said it is exploring more local flavors and also plans to incorporate new options available in the U.S. Internationally, the company is focused on Central America, Southeast Asia, the Caribbean, and Europe for continued global expansion. In the U.S., Wing Zone will open 8 new locations in 2019 in target markets in North Carolina, South Carolina, and Alabama.